We’re lucky to live in a time where you have unlimited resources and access to almost anything. And although this makes it more difficult and tough for business (because it makes the competition harder), it makes people’s lives easier, especially designers. 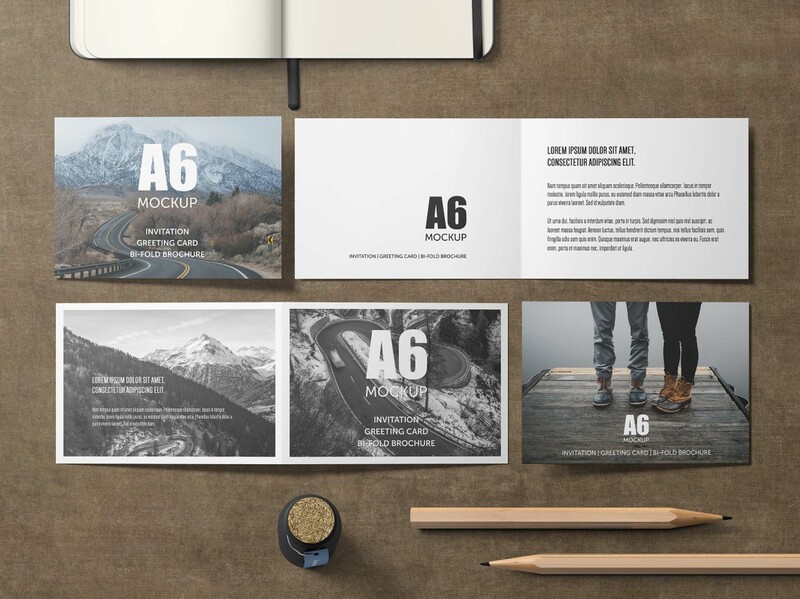 Mockups and templates made every designer’s life a lot easier, to a point where some even wonder what they would do or how would they live without them. 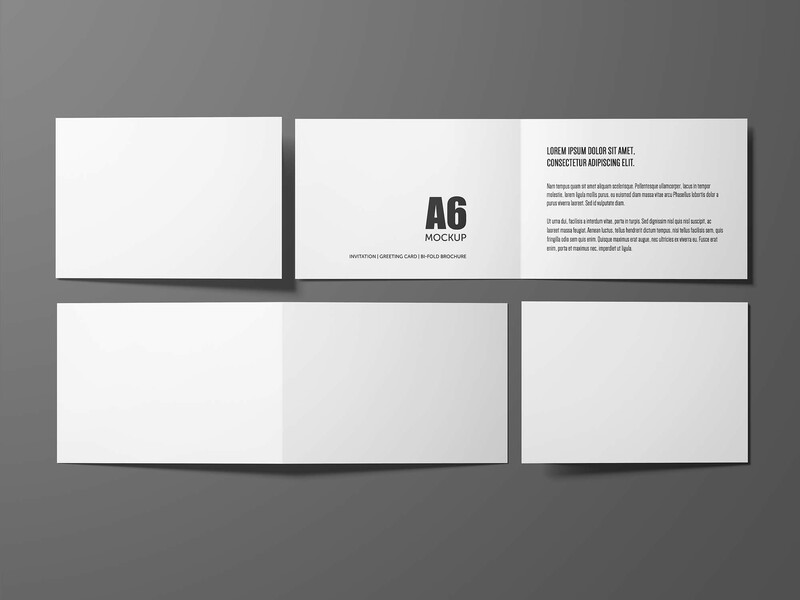 Today’s freebie is a PSD creative A6 bi-fold invitation card Mockup by Yeven Popov. It will allow you to showcase your design not only from the outside (the cover) but also from the inside as well. It’s perfect for instruction manuals, greeting/invitation cards, small menu design, photography portfolios, and web design. 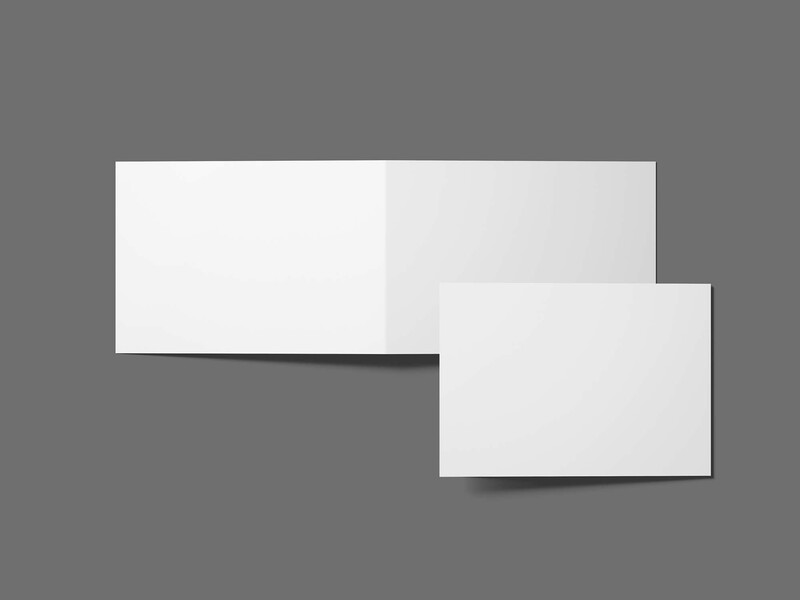 It will allow you to present your artwork in a photorealistic and creative way. And since the holidays are right around the corner, you can use this mockup to show off your limited edition Christmas greeting cards and show them off on your social media accounts (Facebook, Twitter, Instagram).